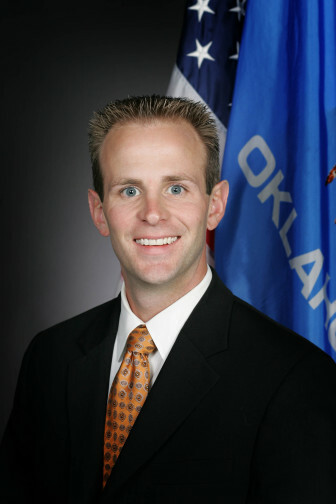 Two Views: Is It Good for Oklahoma to Expand Use of Private Prisons? Oklahoma prisons continue to see a growth in inmates, who are pushed into a system that’s bursting at the seams. The number of inmates housed at state-run and private prisons in Oklahoma now exceeds 26,700 and is only expected to rise. Meanwhile, the Department of Corrections budget is stagnant, although corrections officials have discussed seeking additional funds from the Legislature before the end of this fiscal year. Cramped conditions at state prisons have led to an increased use of private-prison beds in the state. Over the past year, the number of private-prison beds leased by the state has risen by about 1,000 inmates, to more than 5,800. That number soon could increase even more, say two members of the Oklahoma House of Representatives who are working on criminal justice issues. The state prison system is running at more than 98 percent capacity, and inmates are backed up at county jails across the state, waiting for bed space at prisons to open. 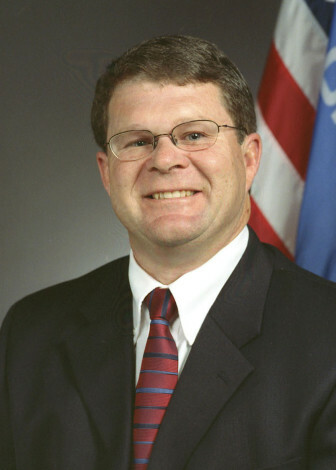 Rep. Gus Blackwell, R-Laverne, who is overseeing several corrections-related interim studies, said overcrowding at state facilities has compromised public safety. Staffing levels hover around 60 percent, causing correctional officers to work multiple double shifts per week at many of the prisons, he said. Blackwell said increasing private-prison bed space by about 3,000 beds would alleviate some of the pressure on the state system. While the three private prisons the state currently contracts with are at near-capacity, two other facilities — the Diamondback facility in Watonga and the Great Plains facility in Hinton — remain vacant. Both facilities have been working to fill bed space with out-of-state inmates. Moving inmates to one or both of those facilities would help the state reduce hours for correctional officers, Blackwell said. Williams, however, is more critical of an increasing reliance on private prisons, though he concedes they may be needed in the short term. Blackwell and Williams agree that while private prisons might be needed in the short-term, long-term reform is needed to address prison overcrowding. “We’ve got to look at who we’re locking up,” Blackwell said, referring to non-violent offenders who might better be served in a community corrections setting instead of costlier prisons. Williams said the focus should be on locking up violent offenders, not drug and non-violent offenders, who make up 52 percent of the state’s inmates, according to the Department of Corrections. 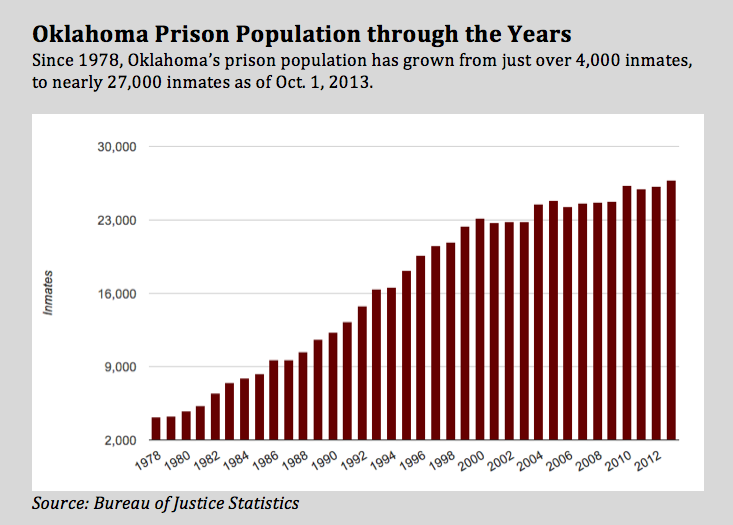 Overall, Oklahoma’s prison population has grown to nearly 27,000 inmates, from about 4,000 in 1978. The state needs to find ways to keep low-level offenders out of prison, he said. Click on an icon to see details.